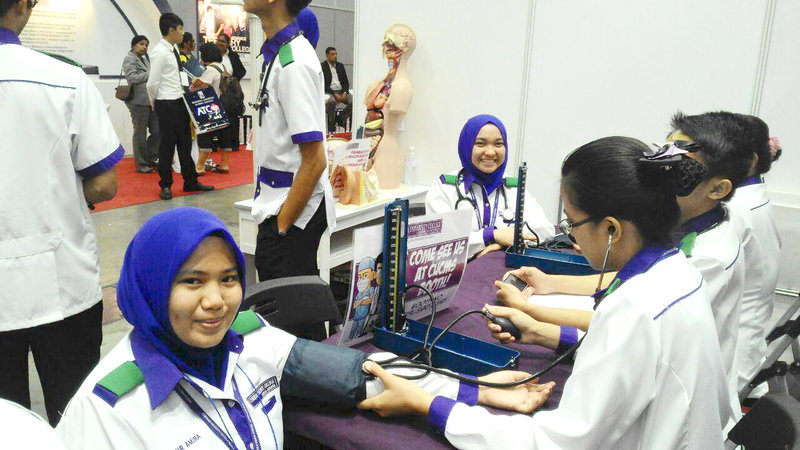 The Diploma in Medical Assistant provides students with a wealth of knowledge in patient care allowing them to seek a career as Assistant Medical Officers in public hospitals. 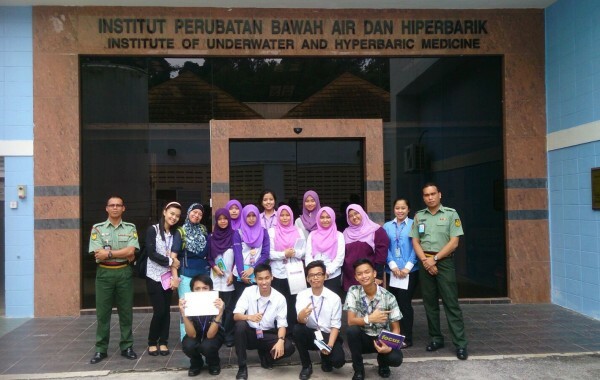 Students will leverage on the University’s experience and facilities to equip themselves with knowledge on subjects such as anatomy, physiology, bioscience, microbiology, parasitology, emergency medicine, surgical, public health and more. Assistant Medical Officers will work alongside physicians in providing quality patientcare and are integral members of today’s healthcare teams. 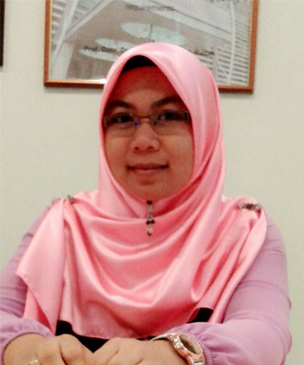 This programme is recognized by the Medical Assistant Board, Ministry of Health Malaysia. 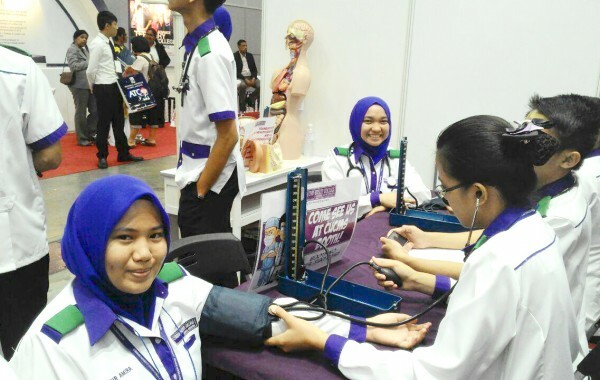 Students who graduate from this course will be eligible to obtain employment as Medical Assistants or Assistant Medical Officers (AMO) in Public Hospitals and are recognized by the Medical Assistant Board, Ministry of Health Malaysia. 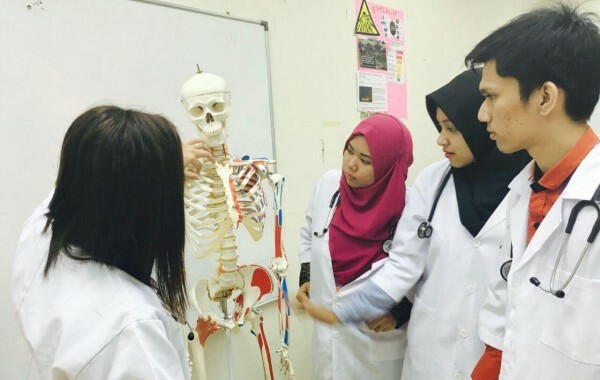 Further education pathways available to students include Bachelor degrees in Pre Hospital Care, Emergency Medicine, Forensic Science, Sport Medicine, Dietician, Biomedical, Social Science and Occupational Safety and Health. The DMA programme is rigorous and challenging, It covers a diverse range of topics and is essential for anyone who wishes to seek a career as an AMO. 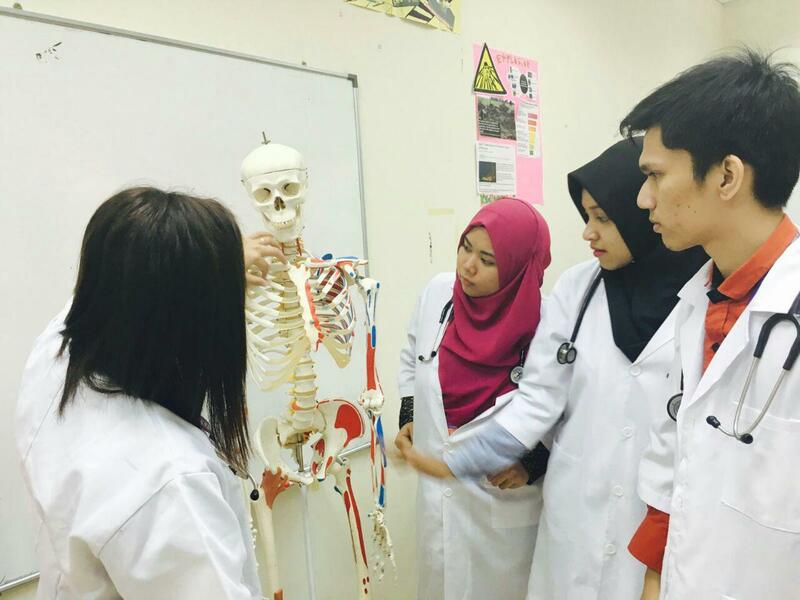 I find that there is an increasing interest in the DMA programme among my friends and CUCMS provides a good opportunity to start a career in healthcare. 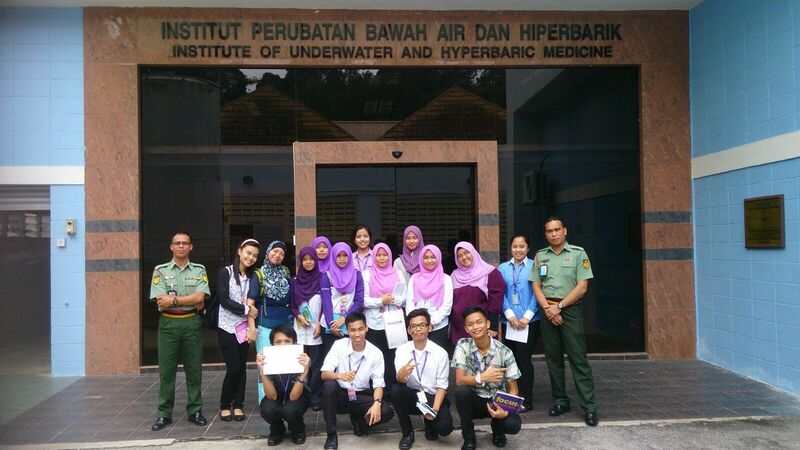 The university is very reputable and the clinical placements have been very enlightening.